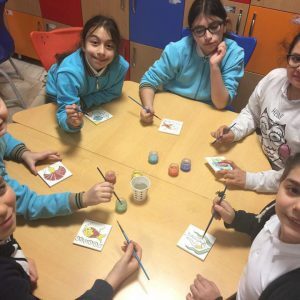 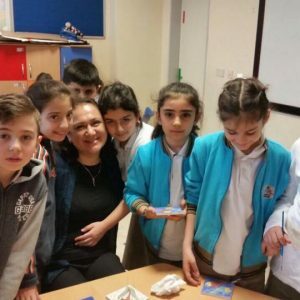 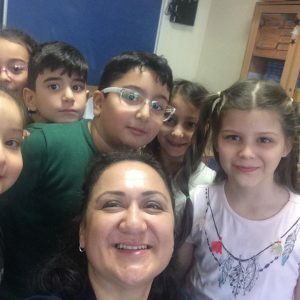 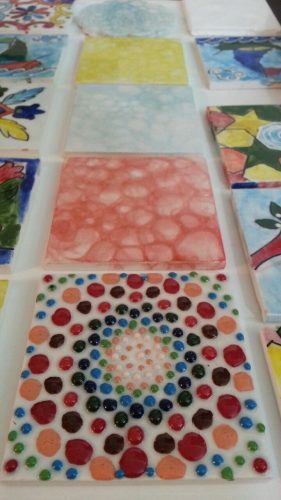 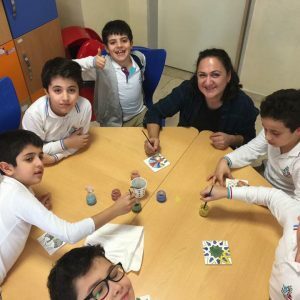 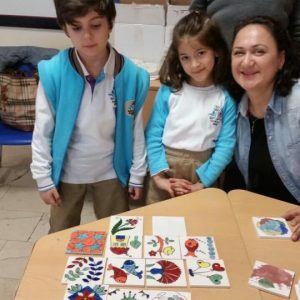 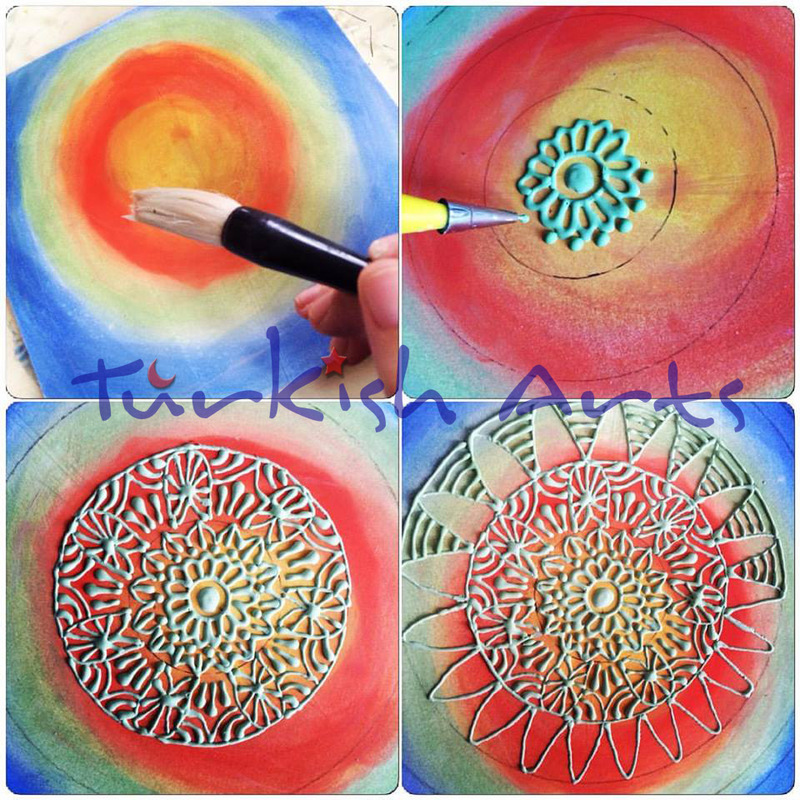 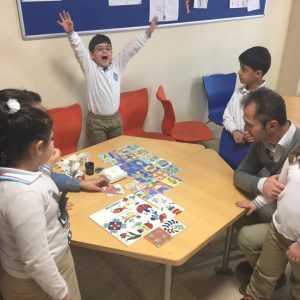 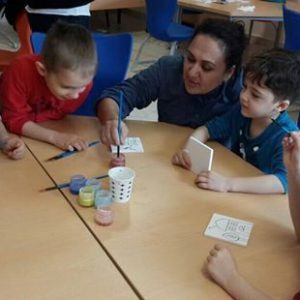 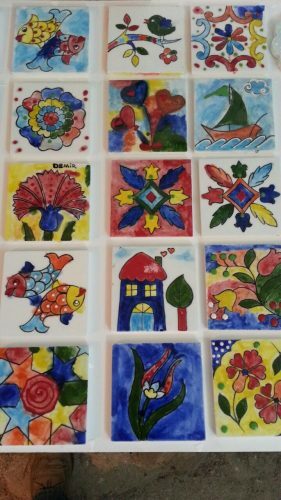 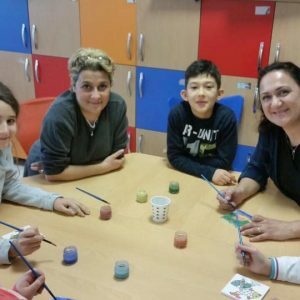 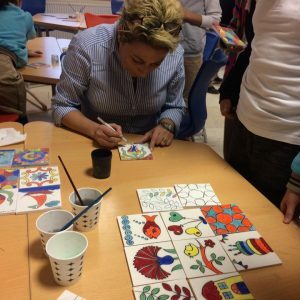 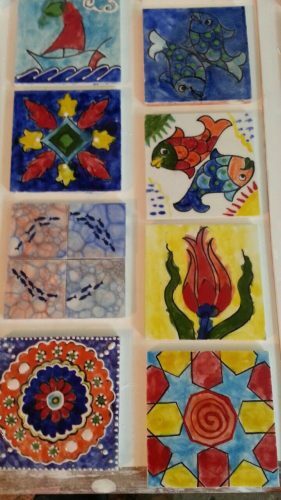 This entry was posted in Turkish Tile Painting and tagged activities for kids, activities in Istanbul, baloncuk tekniği, bubble tecnique, fun, kids, tile, turkish art, turksih. 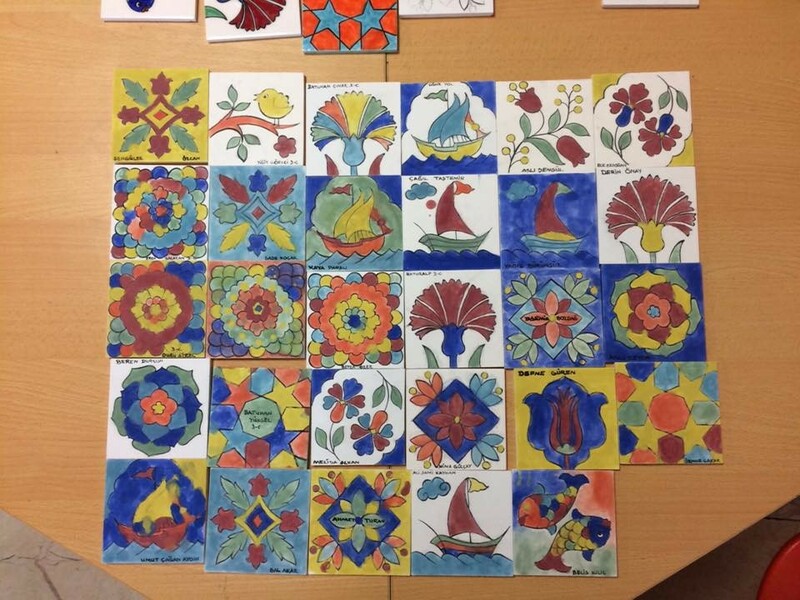 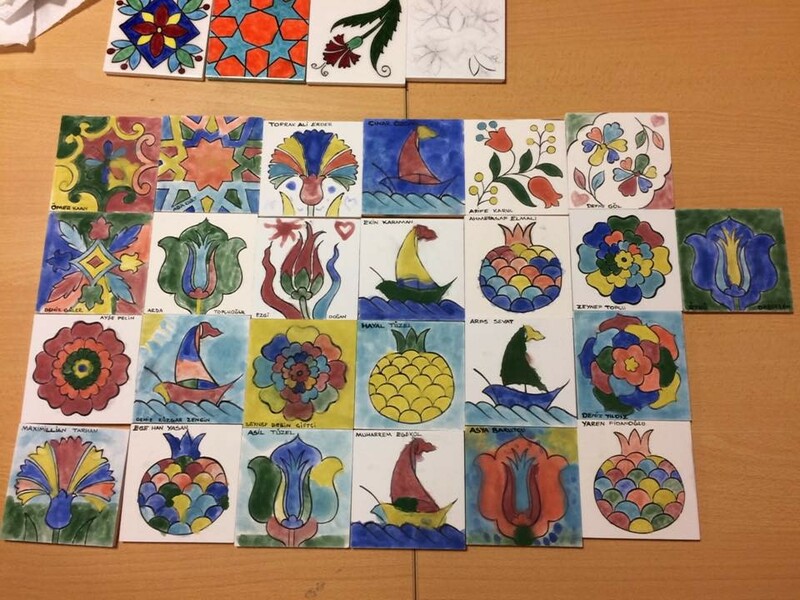 This entry was posted in Turkish Tile Painting and tagged activities in Istanbul, art workshops in Sultanahmet, çini boyama, çocuklar için çini boyama etkinliği, students works, tile, tile painting class, türk çini sanatı, turkish art. 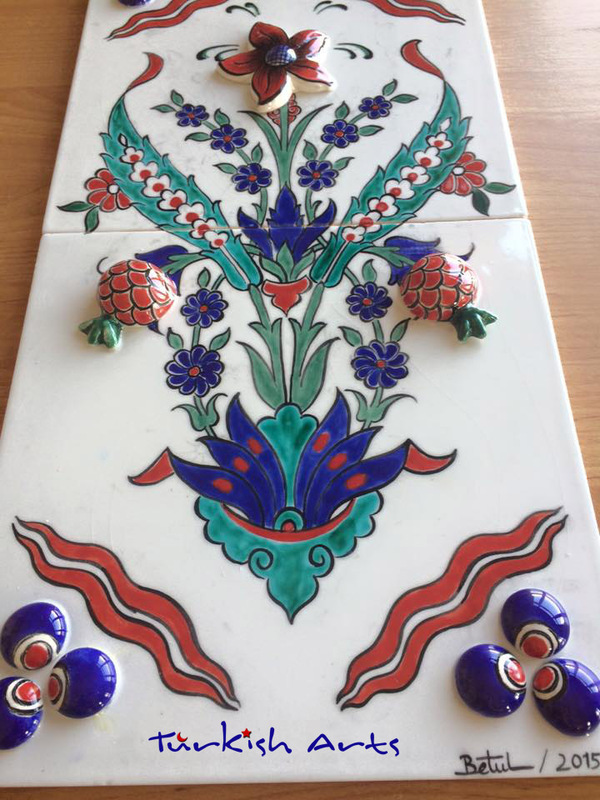 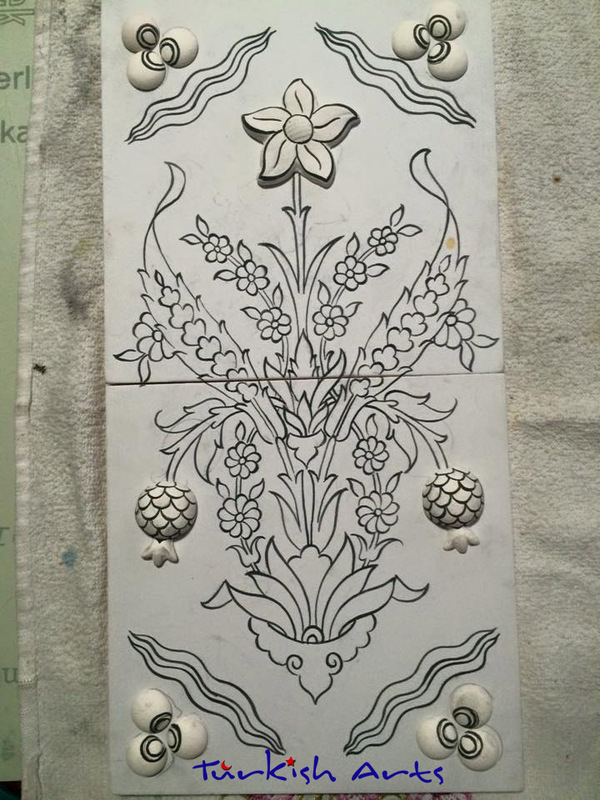 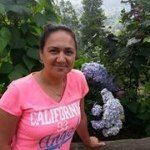 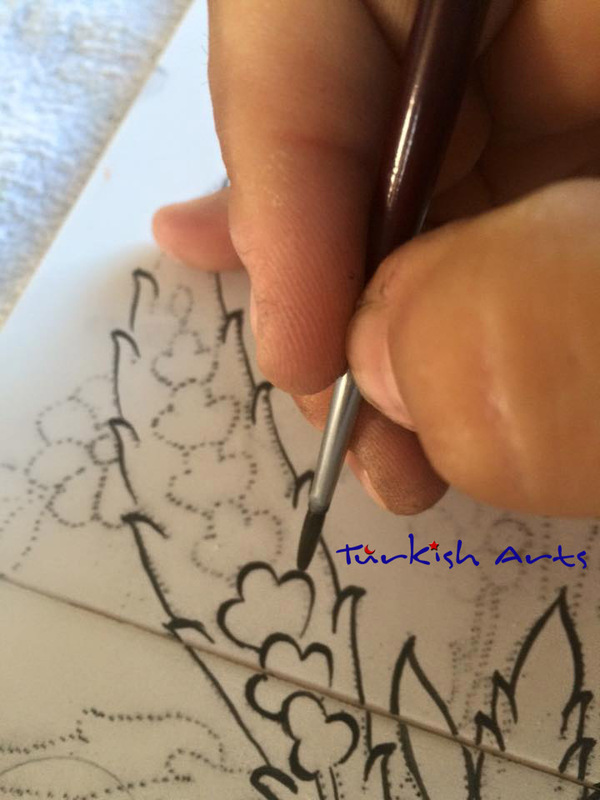 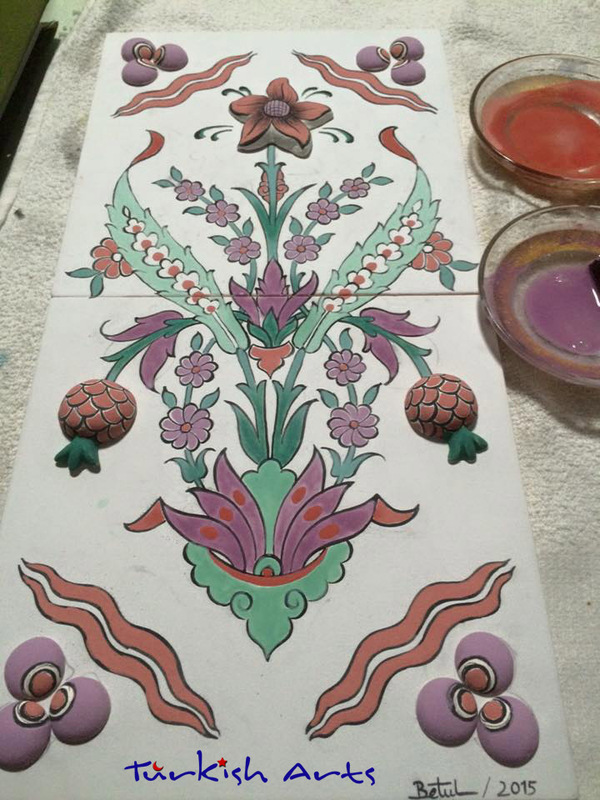 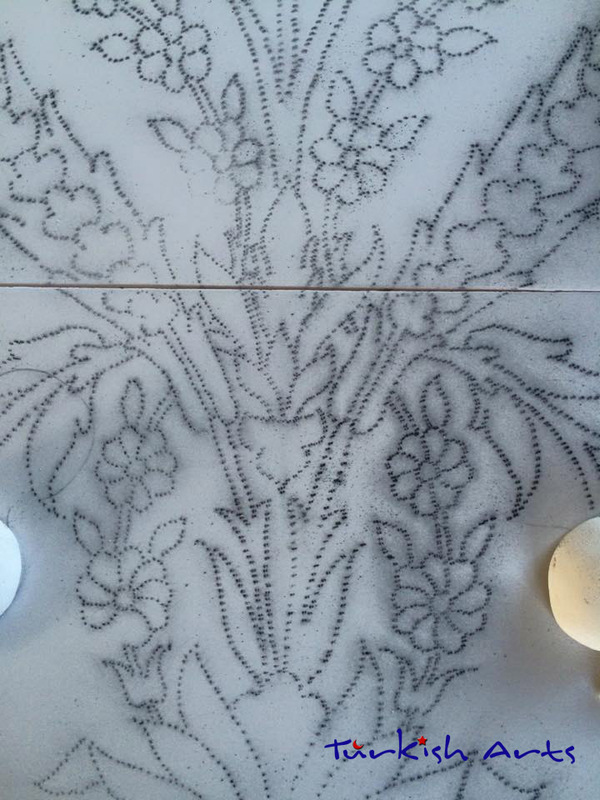 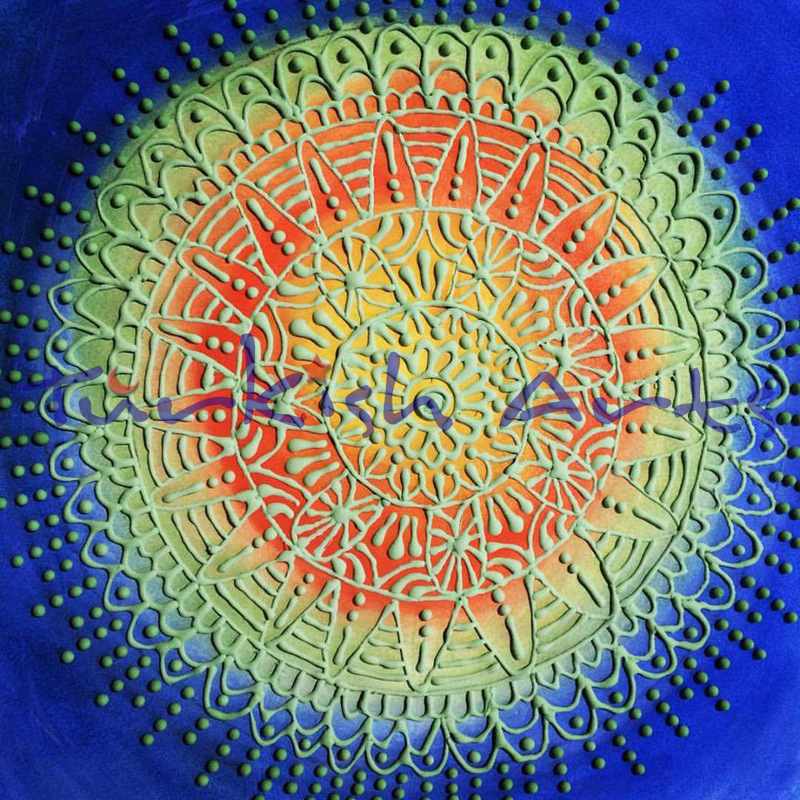 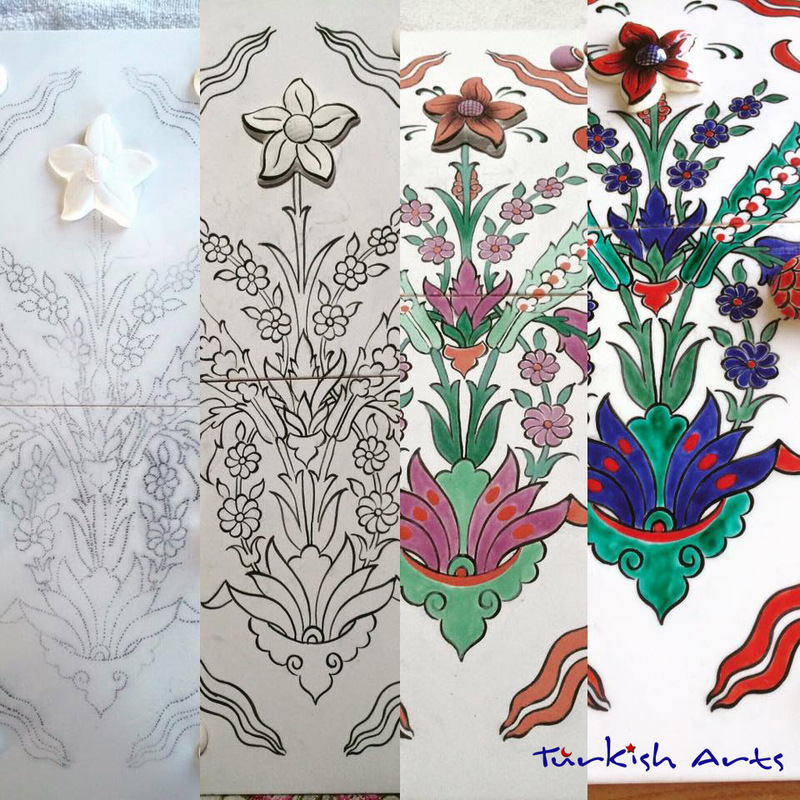 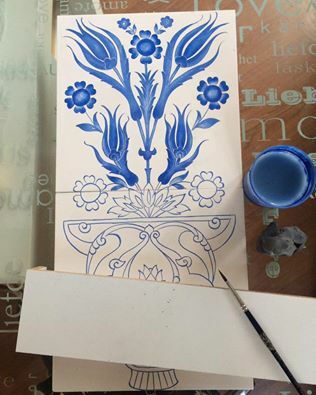 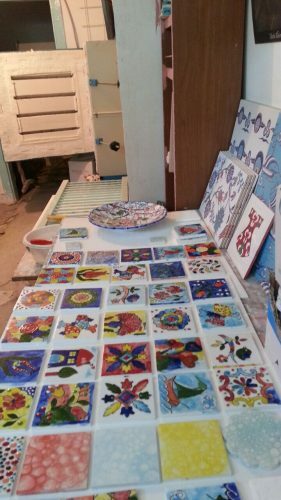 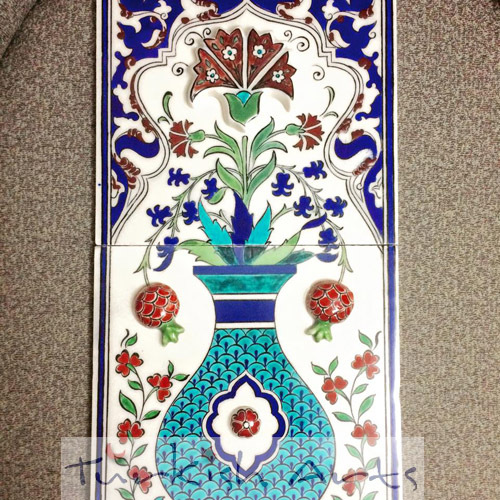 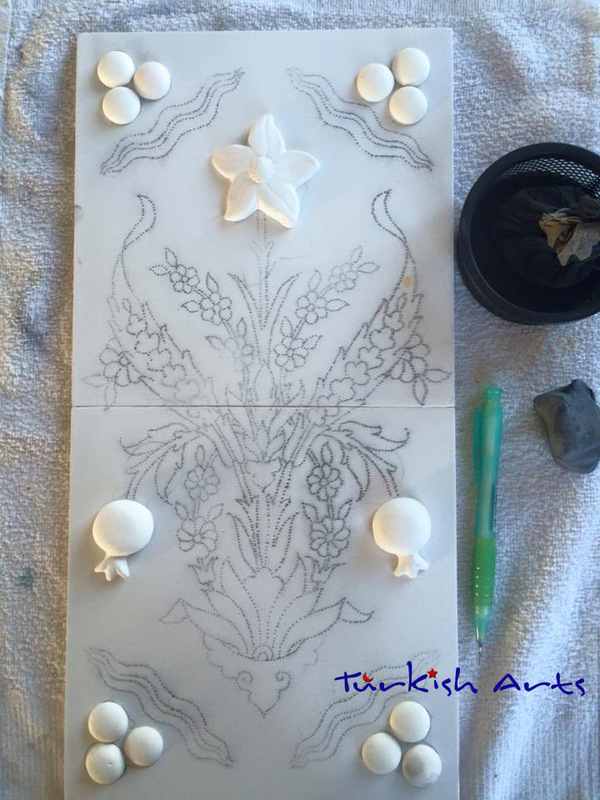 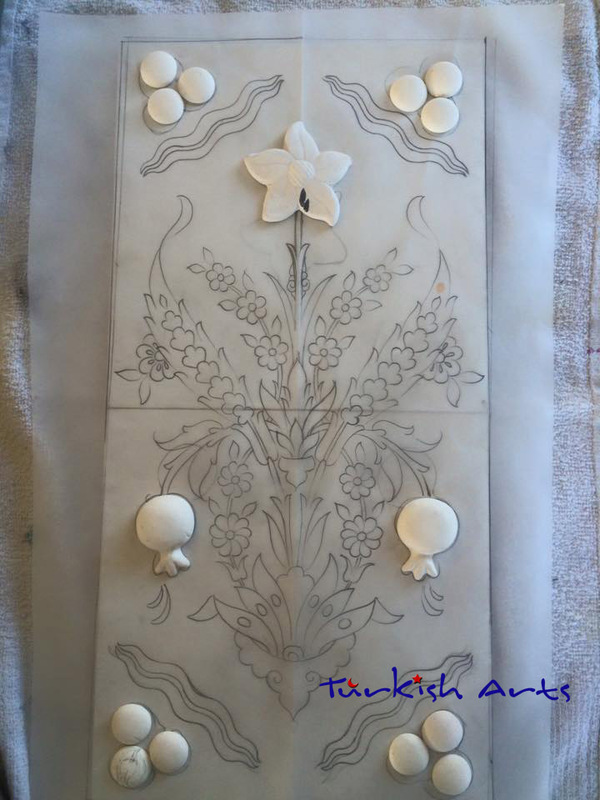 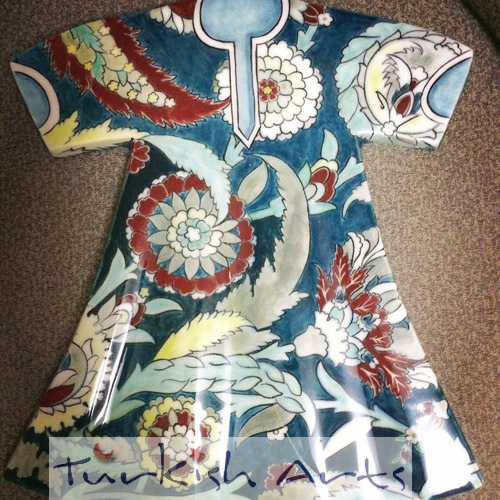 This entry was posted in Turkish Tile Painting and tagged 3d tile, art workshop in Istanbul, caftan tile, ile design, ottoman sultan caftan, tile painting class, tile painting workshop, traditional turkish art, turkish tile.